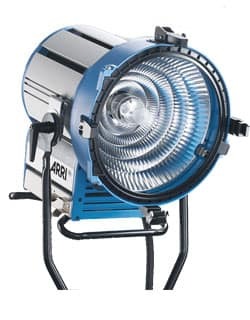 The M8 is the latest and smallest lighting fixture in ARRI’s highly successful M-Series of HMI lampheads. 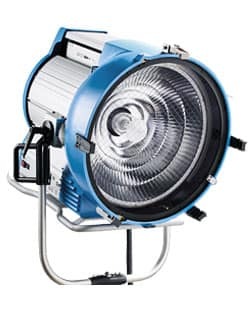 Like the rest of the M-Series, the M8 is equipped with MAX Technology, a unique, patented reflector design that unifies the advantages of a Fresnel and a PAR fixture. 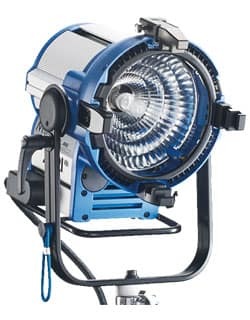 The combination of an open face design and the unrivalled efficiency of the MAX Technology reflector makes the M8 exceptionally bright; in fact, the light output produced by its 800 W lamp comes close to the output from a 1,200 W Fresnel or PAR (with lens). 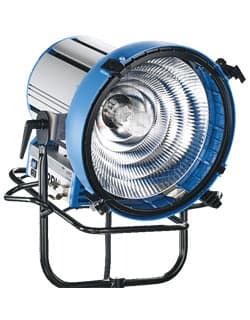 The unit can be focused between 15° and 60° just by turning the focus knob, producing a remarkably even light field and a crisp, clear shadow. 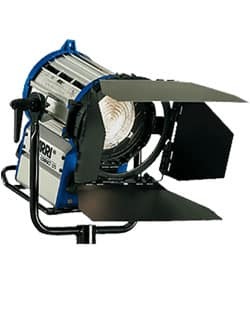 By eliminating the need for bulky, easily breakable spread lenses, the M8 will speed up workflows on set. AMG International è il leader nel settore rental di materiale audiovisivo. Con sedi a Roma e Milano lavoriamo su tutto il territorio nazionale.